Enjoy good morning SMS for a lover, boyfriend, husband, girlfriend, wife and her in Hindi and English. 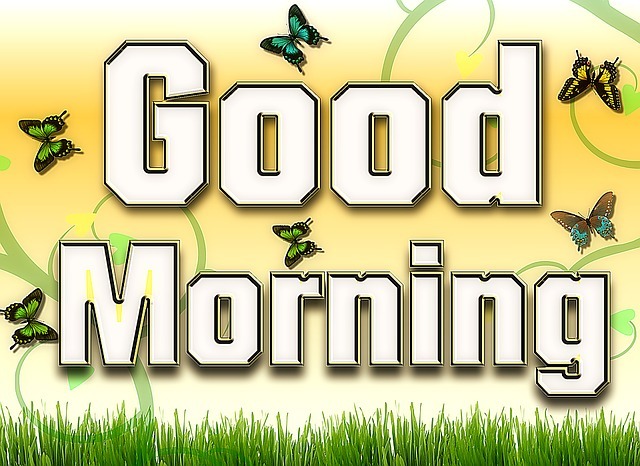 Get best, cute, cool, funny good morning SMS for Whatsapp, Facebook. If you are looking for the cute morning messages then enjoy our best collection of the cute messages. Every morning is a fresh energy booster, decide whether you want to boost or toast this energy. Best morning. Devil don’t dare to come near me because god is with me. Good morning. Yesterday was not good for you, today will come great with fresh sun rays. Good morning. Wake up, start fresh look for the opportunities that you missed before. Best morning dear. Good SMS at a good time will change your life, better get up and look for the best. Good morning. A night is the best signal of your better tomorrow. Good day. Good people never say bad at your back, always find good company. Good morning dear. Don’t stop if you enjoyed your yesterday, work smart to make happy tomorrow. Good morning. Never lose your attitude, otherwise, you will lose your goal. Good morning dear. Think positive in the morning because it will source you positive when you will down in a day. Good morning. Funny messages will let others smile in a witty way. Let your friend or Love one to smile in a funny way. Don’t sleep too tight, otherwise, an opportunity will bypass. Good morning. Your yesterday was awesome, it does not mean you will stop working for your tomorrow. Good morning friend. Do whatever you want to stop me but I will message you good morning at the same time. If you are reading this message before 12 am, then good night otherwise sweet good morning dear. Oh come on wake up from a dream world and come to your actual real world. Good morning. Yesterday you had drunk night, at least wake up before its height. Good morning drunken master. Yesterday I proposed her, now she is not picking up my phone. But she messaged me Good morning. You can’t go back to make a happy beginning, yes you can try to make a happy ending. Are you looking for Hindi morning SMS for girlfriend? Then enjoy our Hindi good morning SMS. सुबह की किरणों ने उठाया हमें, चेहक के पूछा, क्या हमसे भी कोई प्यारा है? Are you looking for morning text for your boyfriend? Then get our cool, cute and lovely good morning messages for boyfriend. You were looking gorgeous yesterday, I can’t take off eyes from you. Good morning. Good morning my love, you are nothing but a blessing from god to me. Hey honey, good morning, sleeping tight without me? Let’s enjoy another night. Good morning dear, see even I can’t imagine my morning without you. Oh, my god, I was dreaming about you and see your message has come. Good morning dear. Excuse me, the hottest man has just awoken and he is mine. Good morning dear. Hello, my love, my life is glittering with your presence. Good morning. Good morning, my man is the sexiest man in the world. My love for you is like 24 by 7 services. Good morning honey. We have just covered good morning SMS for boyfriend, girlfriend in Hindi and English. 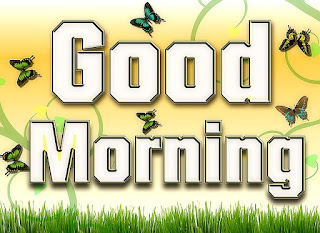 Just share it with friends to let them know about the latest, new and popular good morning SMS. If you liked our content then like us on facebook or tweet for us.It will motivate us to write unique SMS Collection for you.